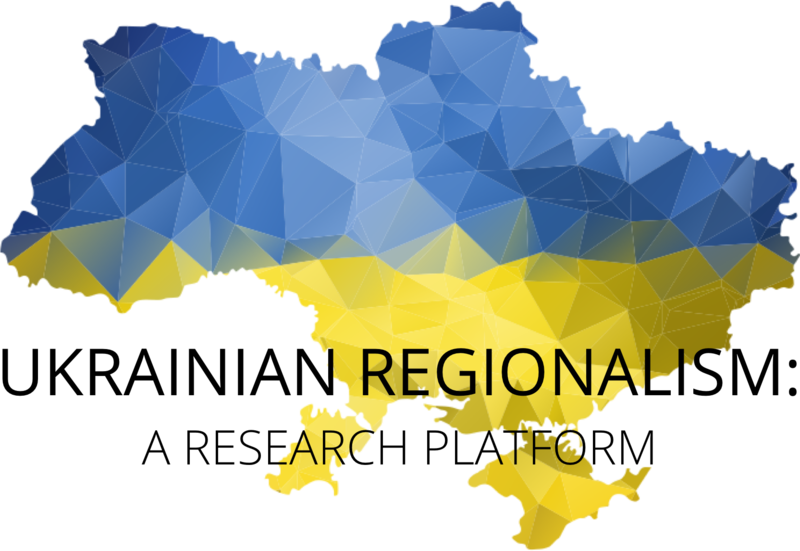 The “Ukrainian Regionalism” initiative was launched in 2012 by the University of St. Gallen and is ongoing. The project proposes an interdisciplinary and transcultural approach to the question of regionalism in Ukraine, challenging simplistic conceptualizations and generalizations. It shows how Ukraine can best be understood through the lenses of various disciplines and methodologies, moving beyond the perspective of traditional political borders, macro-regions and cultural, economic, historical or religious stereotypes.